Growing up, I was always about drugstore makeup and couldn't justify paying two or even three times the price to own something just because of the brand name. I remember as a young teen, hanging out at the mall always included trips to Red Earth and Farmers to try out makeup. Of course back then, it was always metallic eye shadows, tinted moisturizers and tadpole brows! 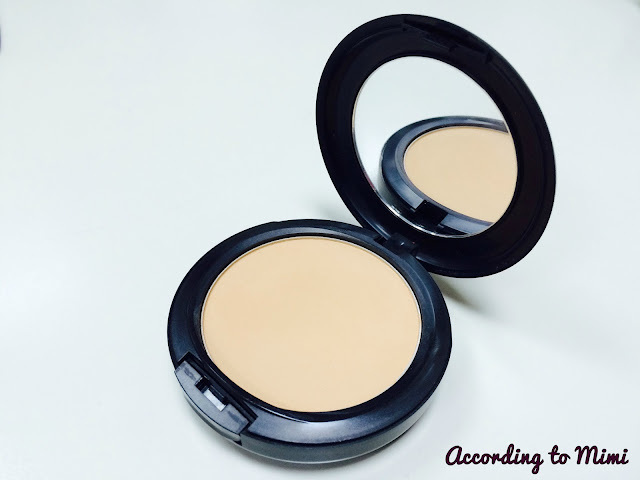 For a few years now, my go to drugstore powder has been L'Oreal True Match pressed powder. It was a perfect match (my shade is w6) and for a drugstore product, it certainly delivers. Anyway, fast forward to Kuwait where after some nifty maths, I've realized that the drugstore is only very marginally cheaper and so when my beloved compact shattered, I popped over to Mac to replace it. Where was Mac all these years and why did I wait so long to try it? Their shade range is amazing and you will almost always find your exact shade match. I'm an NC42 and this powder is a life changer. Now, I haven't tried any luxury makeup brands (and am not prepared to dish out that much, thank you very much), and therefore can't compare, but this powder is seriously good. This is supposed to be a one-step powder and foundation, but I use it (like everyone else I guess) on top of my foundation. Though I've had this for a little over 6 months now, I'm yet to make a dent, there's that much product! It comes with a sponge in the bottom compartment which I just leave for touch ups on the go. This gives me medium coverage and a gorgeous matte finish. I know that a lot of beauty gurus claim this to be full coverage, but seriously, when has a powder ever been full coverage? The powder is finely milled and is a dream to apply. 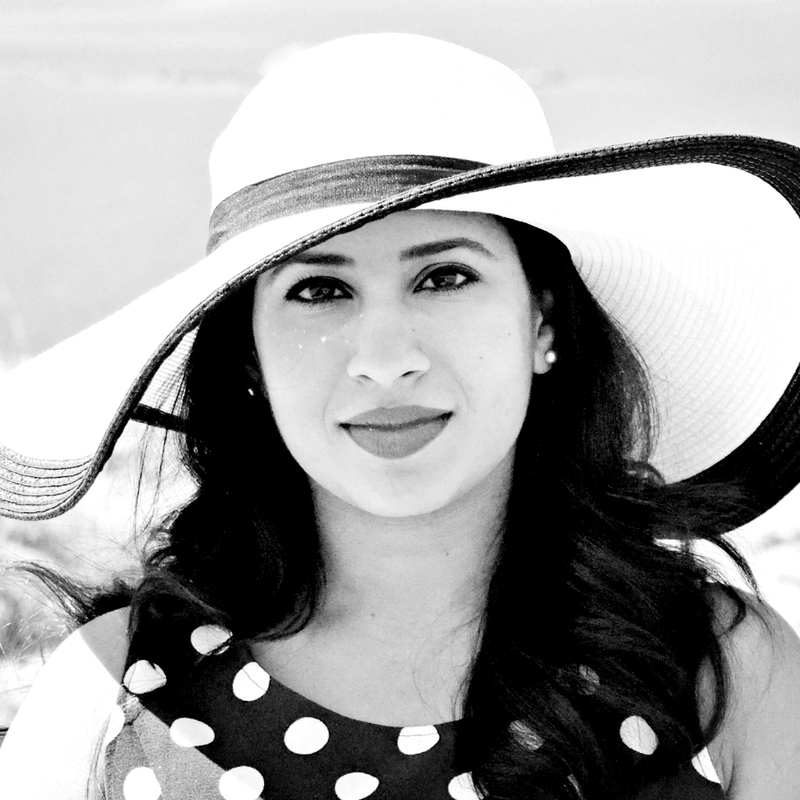 My skin looks even toned and healthier, though I do start to see some shine come through around my T-zone after an hour or two. Do let me know if there's a powder out there that keeps you matte all day without breaking the bank. I will definitely be repurchasing and repurchasing until Mac decides to God forbid discontinue it. Retails at 13.75 KD for 15g. On a related note, if you're looking for a helpful guide on finding the best foundation for you, look no further than this handy guide on reviews.com. They've eliminated foundations that contain any nasties and have tried out an astonishing total of 364 formulas to give you the best 2! Now that's a feat. 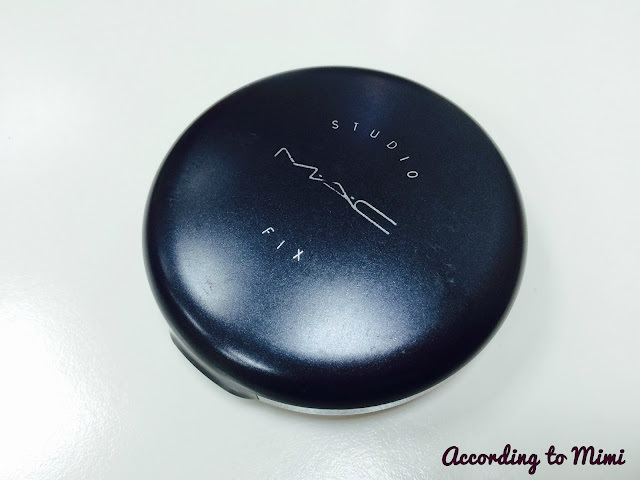 The Mac Studio Fix Powder Plus Foundation also came up as a top pick. Check it out, makes for a good, well-informed read!